What is the Role of Contemporary Liberian Intellectual: Is it job Seeking in Government Positions or Cultivating Visions for the Awakening of a Society? The role of an African Intellectual is to endeavor to foster ideas, relevant to the development of Africa. Sometimes, political events tend to overwhelm or become dominating topics for discussions. However, it is my view, that the role of an African intellectual in society has several functions. One must concede however, that intellectuals in society can play a meaningful and crucial impact in contemporary times. Professor Said identified three Levels of Public Intellectualism. Level I: Speaking and writing for the public exclusively about your discipline. This kind of discourse is extremely important, and it involves good, clear, simplified explanations of the national debt, the how cancer genes work, or whatever your subject is. A recent book that illustrates this level is Brian Green's excellent book The Elegant Universe, on the branch of physics called string theory. Level II: Speaking and writing about your discipline and how it relates to the social, cultural, and political world around it. A scientist in this Level II category might include a lot of biographical material, glimpses into the society and anthropology of the culture of science. Level III: By invitation only. The intellectual has become elevated to a symbol, a person that stands for something far larger than the discipline from which he or she originated. A Level III intellectual is asked to write and speak about a large range of public issues, not necessarily directly connected to their original field of expertise at all. Intellectuals are those who have diverse wisdom and foresight, who apply their intellect and forward-looking visions for awakening society. They help to divert the masses from what is unwise and wrong toward what are righteous and good. 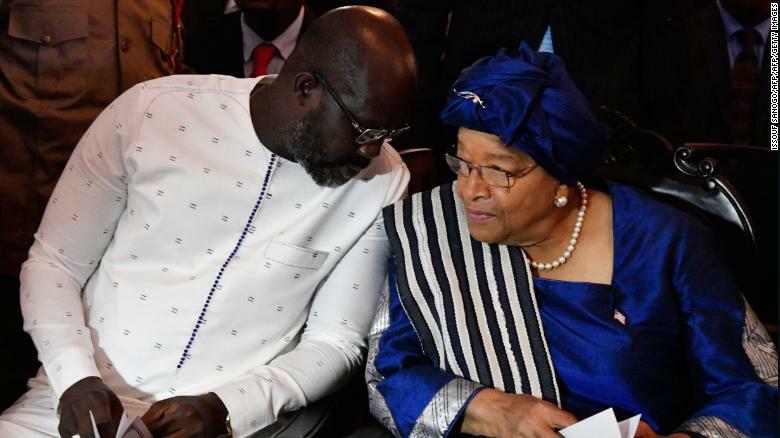 Liberian Intellectuals need to use their capacity to contribute to steering society away from the negatively impacting results that they foresee, not just for past mis-directed efforts, but also for current and future inappropriate endeavors. Liberian Intellectuals must also endeavor to apply their knowledge to shape and protect social standards and values. Indeed, I agree when Mr. Trung said in one of his articles: “I believe that intellectuals are agents of change, particularly in those parts of the world where the unjust and aberrant behavior are the norm. In their own ways, intellectuals everywhere around the world are making effective contributions to improving society in meaningful ways” (Gian Tu Trung, Educator at the Institute for Research on Educational Development, Vietnam). In the words of one of America’s greatest thinking minds, Einstein, once wrote: “The world is a dangerous place, not because of those who do evil, but because of those who look on and do nothing.” A person with such persuasions and knowledge bears this kind of responsibility and owes his or her world the benefits of their profound wisdom. Liberian intellectuals therefore, must follow the path as agents of change and the voice of the voiceless. Subsequently, true intellectuals can be disagreed to agree, but this discourse must be done within a frame of mind that is respectful and intellectually stimulating. "This generation thus has an obligation to right the historical wrongs and put to rest long simmering resentments. We must put the country on a trajectory to sustained growth and development and bequeath to posterity one nation, finally at peace with itself, indivisible under God" – (Vice President Joseph N. Boakai, 17January2016, Front Page Africa). Mr. Bargblor is a graduate of Cuttington University, Liberia; Howard University, Washington, D. C, and Israel Institute of Technology, Haifa, Israel. 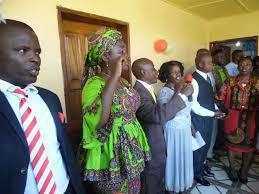 He is a trained administrator in the field of Education and public service. He is former President of the African Catholic Community of Rhode Island, former vice President of the Liberian Community Association of Rhode Island, former Chairman of the Board of Directors of Grand Gedeh Association in the Americas, Inc., Administrative Certification from the Rhode Island Department of Education. He served as Chairman of the Department of Mathematics at the Bong Town High School, Bong Mines, Liberia. He has been an Instructor of Mathematics, with the Washington D.C. School, 4 years and the Providence School Department for over 25 years. Mr. Bargblor is a former Deputy Managing Director of the National Port Authority of Liberia, NPA.